Ok , where's all the people at ? I see nobody posting up about going wheeling . Id like to know too. 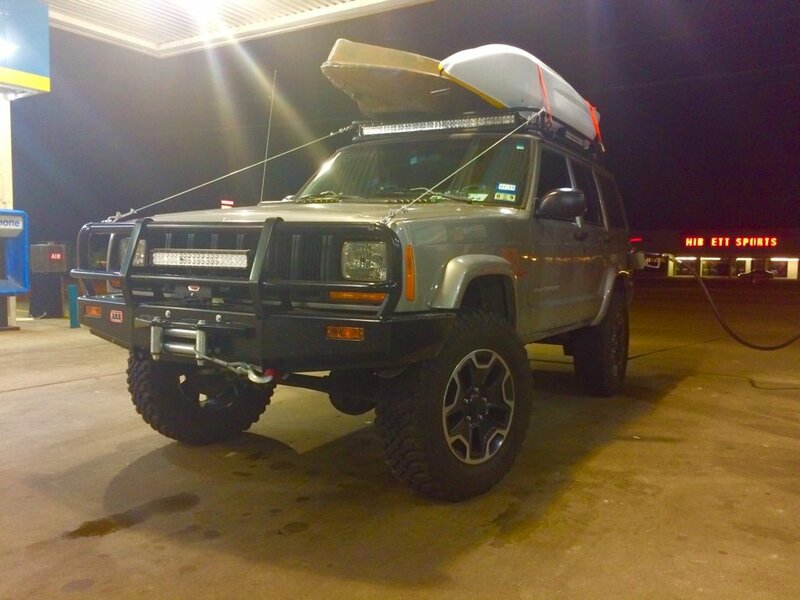 Just got my XJ and ready to go wheelin. I might make that this time . I just got my rig, and have a lot o small things to do but mechanically it is built very solid. I'm over in East Plano and work in Addison at the Airport. 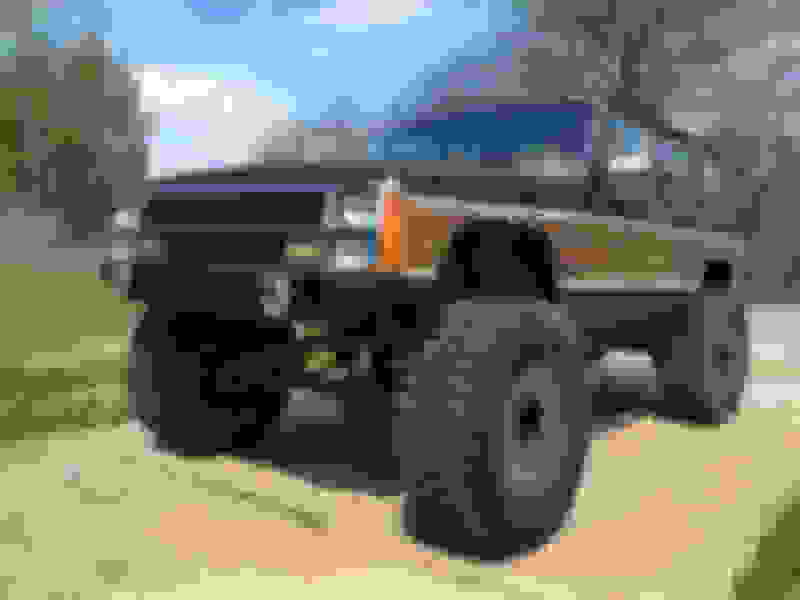 Looking for more XJ guys to meet up with and get info and advice from. Just moved to Fort Worth from Tyler. Was going to Barnwell in Gilmer. What's good around here? Is Bridgeport it? 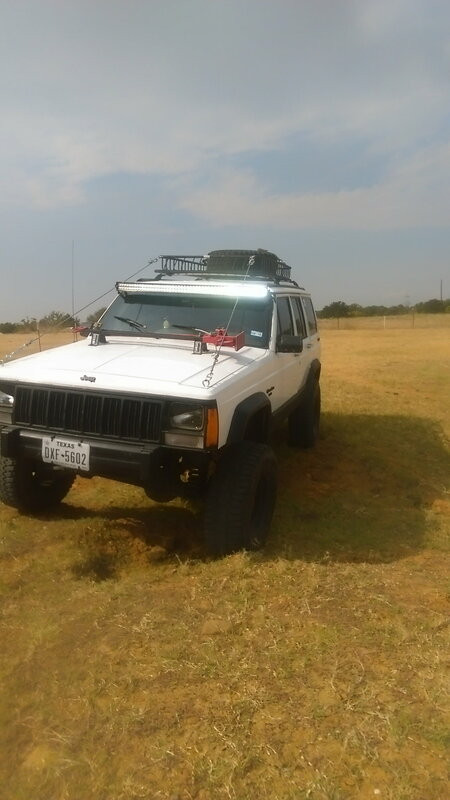 Anyone in the DFW area down to go wheeling? If you have FaceBook there is a nice group of us, Cherokees of DFW. I too would like to wheel some things! hey guys.... any good pick a parts you can recommend? i need a few parts... mostly front axle shafts from a dana 30. 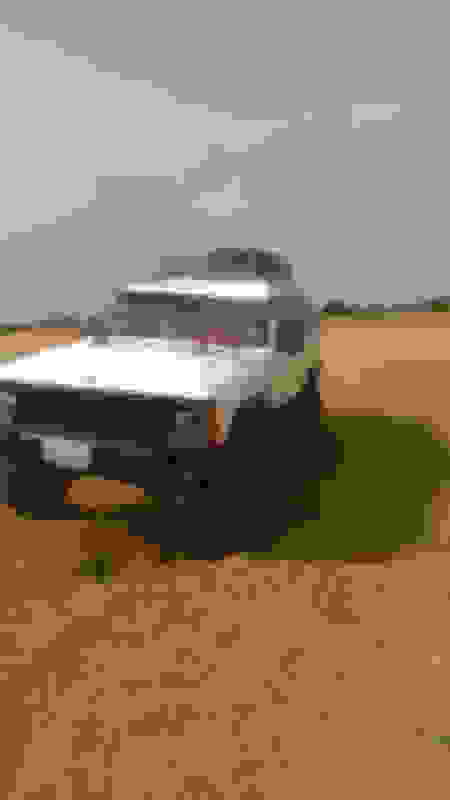 Another 2000 XJ head issue? Stuck on what to do next.